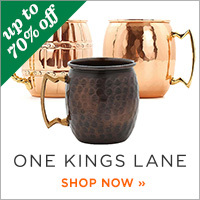 belle maison: Color - How much is too much? Color - How much is too much? I love using color in my designs, especially when it comes to paint. I think a lot of people are "afraid" of color so they opt for neutrals or white to keep it safe. However, I do think there's a time when too much color can be overwhelming and while the photos may be nice to look at, could you really live in a space with so much color? 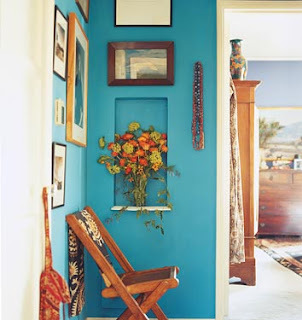 This space feels good to me - a nice punch of turquoise used as an accent to add an unexpected burst of color. This dining room feels soothing and relaxing. I think I could live with it. 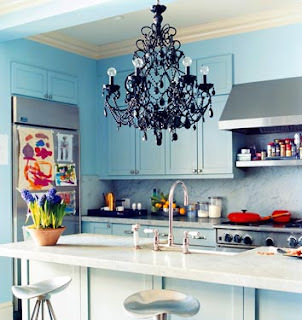 I love this cheerful kitchen, especially with the unexpected chandelier hanging over the island. 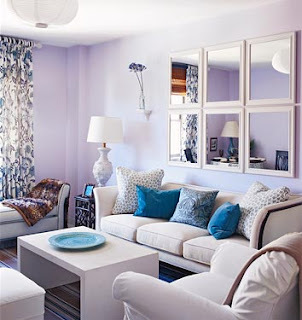 Not a fan of any shade of purple...this space is pretty but I would tire of it very easily! What's your take on color? Is there such thing as using "too much" of it? I suppose it depends on the individual and what they're comfortable living with. Let me know your thoughts! After living with white walls for *so* long, I don't think any color could be too much at this point! 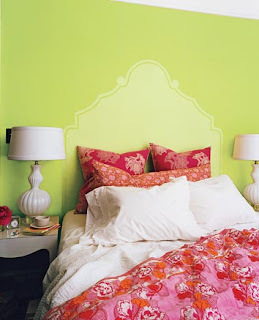 true - i think lots of color is better than white walls! anything is better than white walls! love color! its a personal choice. if i tier of the color in a room, i just change it. also, different types/amounts of color for different rooms is important to keep in mind. 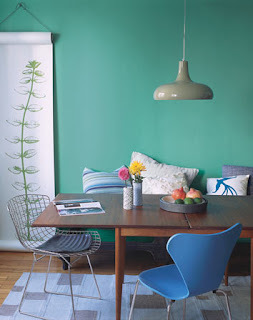 i want to wake up to soft hues, but want my office, kitchen, living to energize me. After living with 1 bright burnt red wall for a few years in our living room, I was thinking of going neutral. Although these photos might just change my mind! 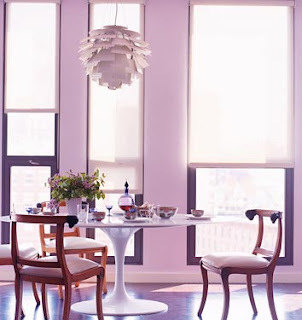 That purple dining room is pretty, but would never go over with the hubb. 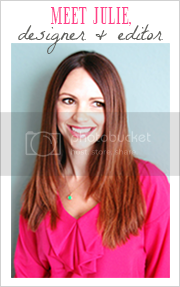 I love the photos you've chosen - especially the turquoise and green ones! Yes, for me there is such a thing as too much color - I prefer more muted tones with small doses of color but I guess everyone has different tastes. My husband loves color so we have to compromise quite often! Thanks for stopping by my blog and saying hello - I am looking forward to seeing more of yours! I like color...not too much...but punches here and there. I live in a rental and can't paint, but if I could...hmm...I don't know what I would do! I have eclectic, multi-colored accessories...so I would have to go with something not too bold. But, I do love color! I have GOT to have color. We just moved into our new house, where everything is painted a buttery beige, which is pretty enough, but I am already sick to death of it. I'm getting some color on these walls this summer! i think all of these are great, except for the purple (bleck). color is so exciting & fun, but i do think you can over do it. when we bought our condo it was freshly painted in a buttery beige color & we left it that way. but, i'm constantly wanting to change it, just have to get up the gusto to do it.